The computer generated illustration shows the plot in a mature setting and is for general guidance only. 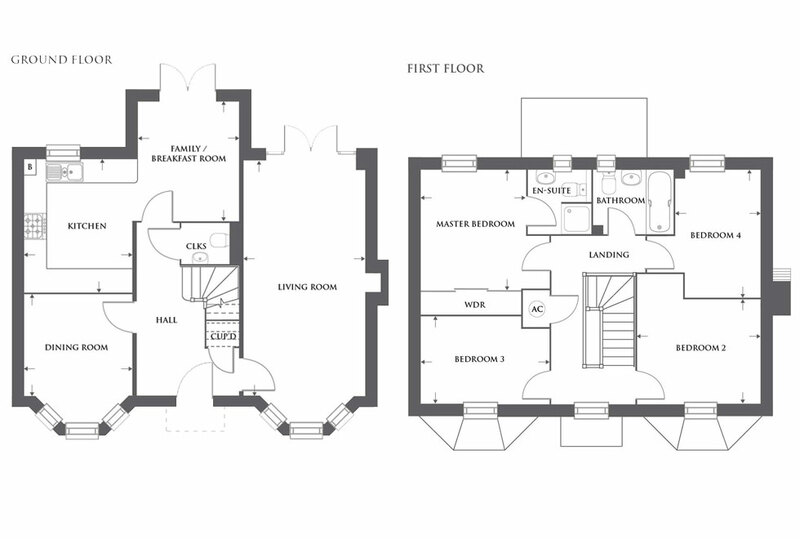 Floor plans are not to scale. All room dimensions are approximate and for general guidance only. External materials are subject to local authority approval. Elevation treatments, landscaping details and position and levels of properties may vary from plot to plot. 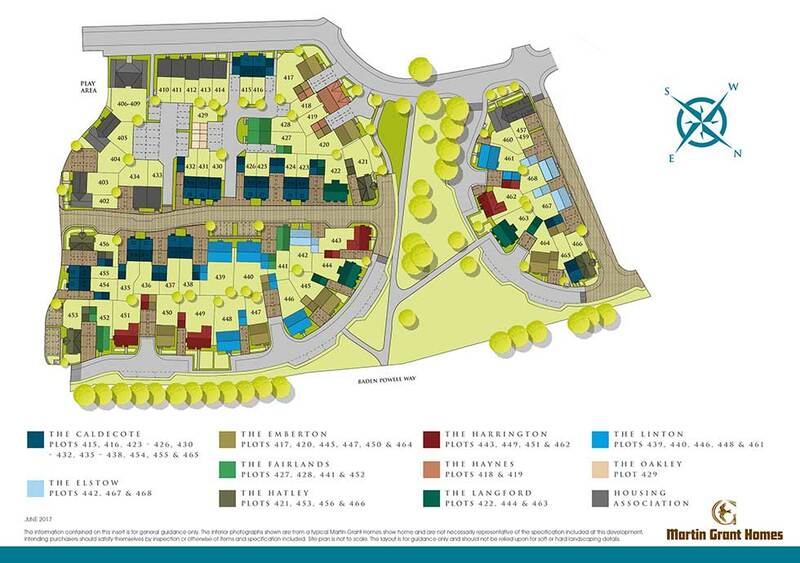 For individual plot specifications please refer to working drawings which are available for inspection on site. Plot 440 is handed. Plots 439, 440, 448 & 461 in buff brick, plot 446 is warm red. Plots 439, 440 & 446 have interlocking clay roof tiles in ‘Burnt Red’ colour. Plots 448 & 461 roof tiles are ‘natural slate’. FINAL HOME REMAINING - READY TO MOVE INTO WITH STAMP DUTY PAID! A development in the historic town of Biggleswade comprising a mixture of spacious two-bedroom apartments and three, four and five-bedroom family homes. 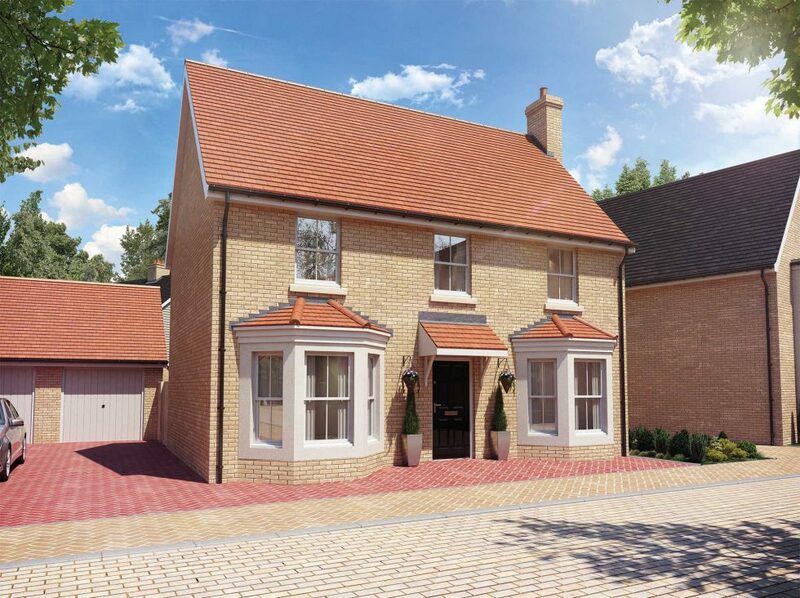 Stunning 4 Bedroom Homes Available Now with Stamp Duty Paid at Penrose Park!